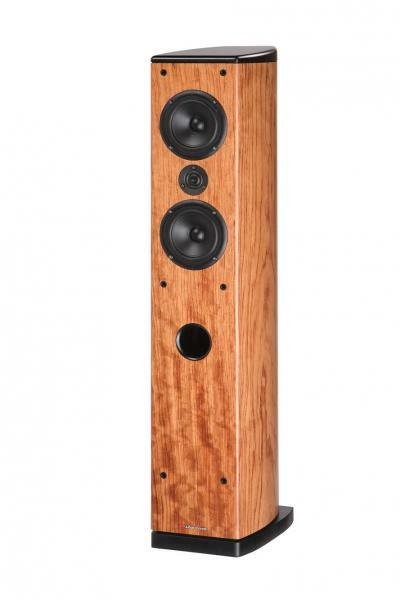 The floor standing P25's are high performance speakers designed to deliver spectacular music. The P25's are ported to deliver superior bass extension without necessarily requiring a subwoofer. An excellent choice for anyone who really enjoys their music and wanting sound quality that far exceeds the average hi-fi speaker.